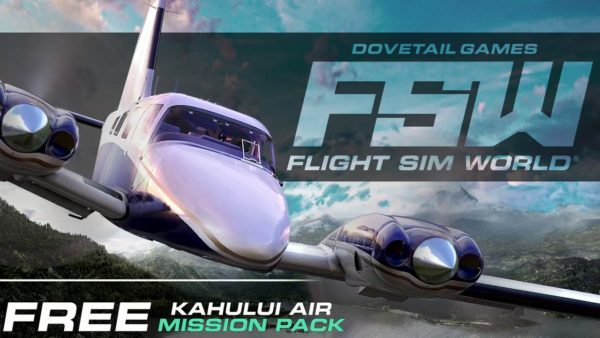 Dovetail Games are sending players to the sunny shores of Hawaii in the latest mission pack for their simulation title, Flight Sim World. This new mission pack brings new missions, liveries and a new cargo model variant. Dovetail have released a new trailer for the pack showcasing the new features. Watch the trailer below…. In the Kahului Air Mission Pack pilots will go to work for the Kahului Air charter company on sunny Hawaii. During your week in these sunny climes players will take on the roles of pilot and co-pilot on a number of flights transporting passengers and cargo across the island. The Kahului Air should automatically install to your copy of Flight Sim World.